How many times have you asked yourself which analytics tool to use while developing your mobile app? And if you do know which tool, how can you make sure that it’s what your app needs? Before choosing one, make sure that you define the areas that you need to track. Metrics like acquisition, activation, retention, referral, and revenue will help you set your objectives. In parallel, keep in mind that you need to see which tools are easy to integrate and provide you with real-time data while securing it. Depending on the stage your app is in, finding the right tool will make a huge difference. 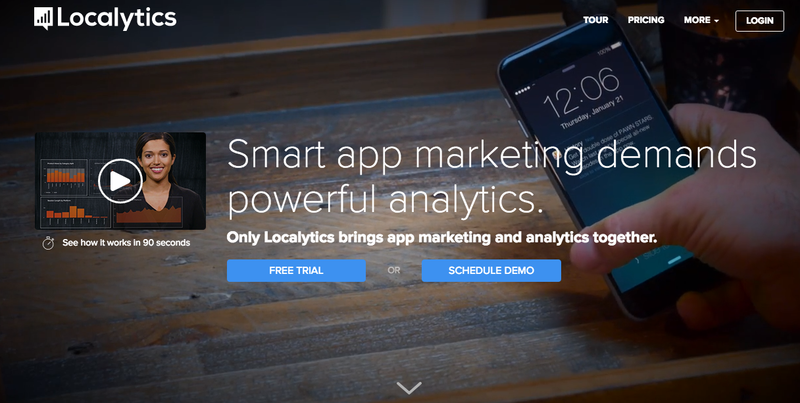 We’ve rounded up several app analytics tools to help you choose the right one. Tracks real-time data and lets you set goals, as well as providing insightful information on your audience behavior, acquisition patterns, and how conversion happens inside the app. It can be very useful, especially for e-commerce applications. Core Features: Mobile app reporting and event tracking. Supported Platforms: iOS, Android, Windows, Blackberry. An enterprise analytics tool that allows you to monitor reports about how many times the app was used, with information on location and phone carrier. You can also do A/B testing and segmentation to see your retention rates. Core Features: User tracking and re-marketing. Supported Platforms: iOS, Android, Windows Phone, Blackberry, and HTML5. Pricing: It’s free until you reach 10,000 users, then you pay $200 a month. A very easy-to-use tool that focuses on customer acquisition and retention, as it allows you to create conversion funnels and track you app’s performance. The only drawback is that it does not include cohort or real-time analytics data. 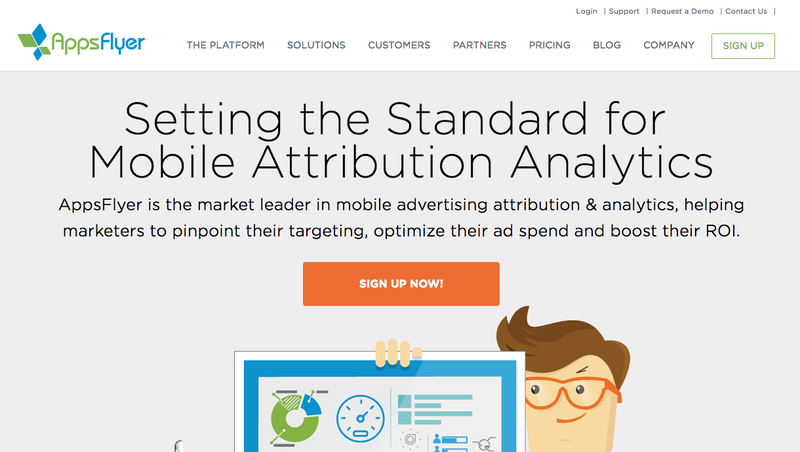 Core Features: Measuring behavior and optimizing conversions. Supported Platforms: iOS, Android, Blackberry, and Windows Phone. 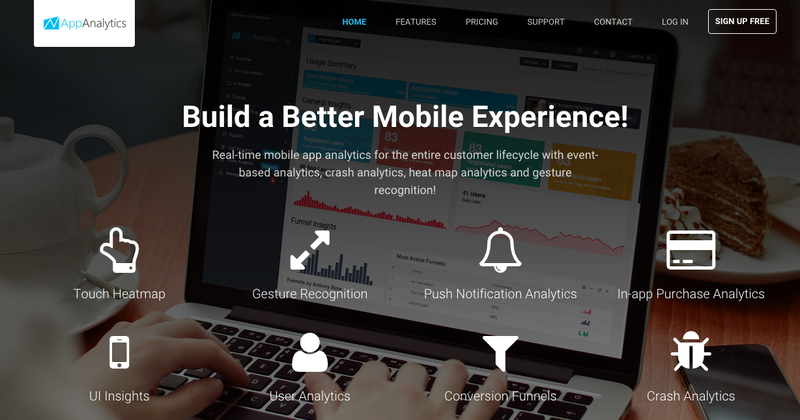 Provides event based in-app analytics, with real-time features that include heat maps, device interaction, and how the mobile user engages with your app (shake, tilt, etc.). Core Features: Touch heat-map, gesture recognition, and event-based analytics. Pricing: It’s free until the first 100,000 data samples and then pricing starts at $399 a month. It guides developers to make sense of how users handle their iOS app through visual monitoring. 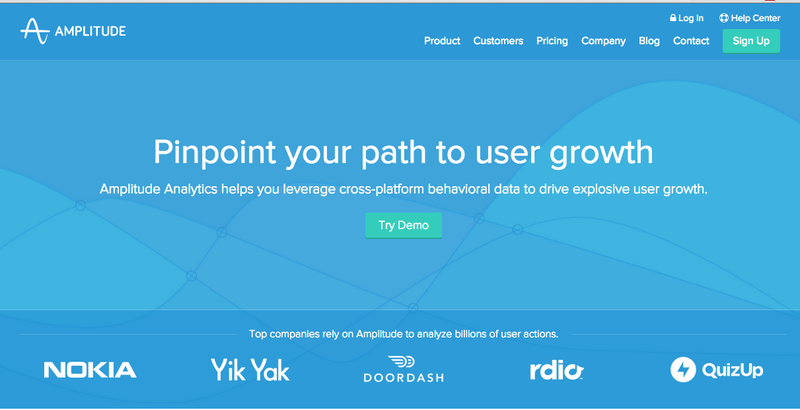 They provide analytics to track user experience and behavior. Core Features: Touch heat maps and user recordings. Pricing: They have a free version and you can request pricing for premium and enterprise packages. 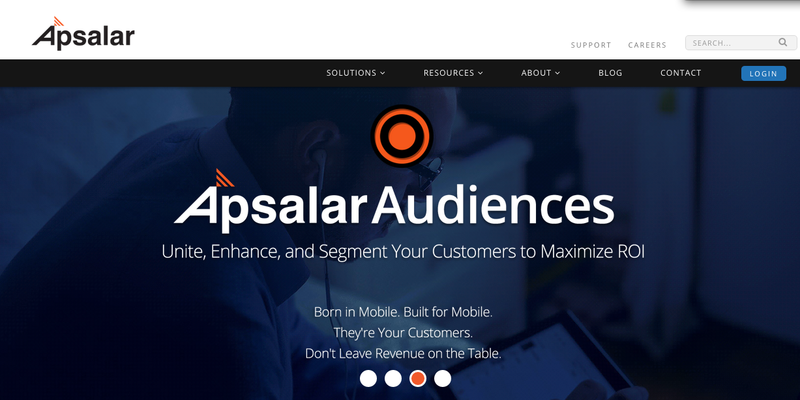 Designed for enterprise apps, Apsalar has a customizable dashboard that lets you track your audience and retarget them to enhance the conversion rates. It also helps you classify customers based on their behavior, buying patterns, demographics, and interests. 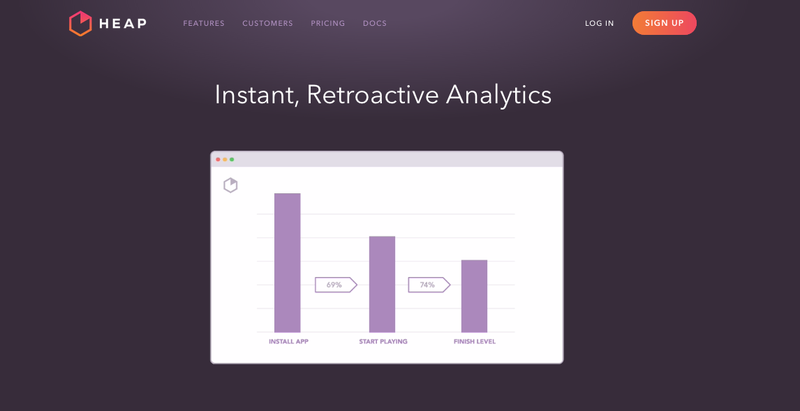 Core Features: Real-time reporting dashboard and LTV. Pricing: You can try the free version and the paid one starts at $999 per month. Provides real-time data, funnel, and cohort analysis. Mix Panel focuses on giving you in-depth analysis for monitoring retention rates. You decide which features you want to monitor to track your users. Core Features: Retention tracking through real-time data, funnel, and cohort analysis. Pricing: There is a free version available and pricing starts at $150 a month. Automatically captures your app users, clicks, and form submissions. You can also create user segments and see everything a single user did. Core Features: Data capture and event visualizer. Pricing: You can opt-in for the free version. Pricing starts at $99 per month. It’s an open source mobile app analytics tool that makes it easy for developers to see the top mobile platform uses, screen size, and even the phone carrier. Core Features: Real-time analytics and multi-platform support. Supported Platforms: Android, iOS, Windows Phone, and Blackberry apps. Pricing: Free for 10,000 sessions per month. Pricing starts at $69 per month. Measure usage and revenue of your app while tracking your new users in comparison to already registered ones. Core Features: Tracking key metrics and optimizing engagement. Pricing: Free up to 100 million events per month and costs only $ 1 per million events beyond this threshold. An easy-to-integrate analytics app that you can use to follow active users and access metrics such as sessions, retention, device types, platform, country, language, app version, location, and more. Their SDK logs everything even if the user is offline — events are stored locally on the phone and uploaded when the user comes back. Core Features: Real-time analytics and user flow. Pricing: A free version is available and the packages start at $299 per month. Formerly known as Adeven, Adjust tracks interactions in your app in real time to see how your users engage over their full lifetime. It also allows you to define your own events, drill down into each user segment, and export data wherever you need. Core Features: Cohort and funnel analysis. Supported Platforms: iOS, Android, Windows Phone. 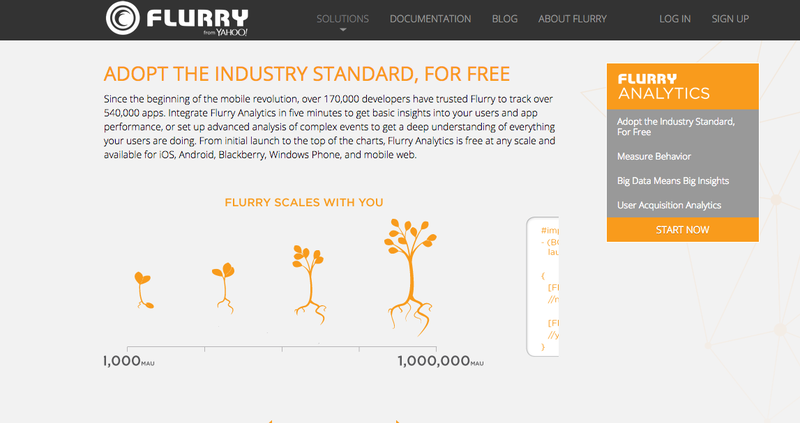 Pricing: Organic traffic and event tracking is free. The tool provides a 30-day free trial. Pricing starts from 100 Euro per month. Doesn’t necessarily track user activity but does track your app sales. With App Annie, you can track your app data from iTunes, Google Play, and Amazon. You can also track your mobile app revenue, downloads, ratings, reviews, and rankings in one place. Core Features: Tracking app sales and revenues. Supported Platforms: iOS, Android, iTunes, Google Play & Amazon. Pricing: Free package with priced plans starting at $59 per app per month. An API that sends all your data to the tool you choose. 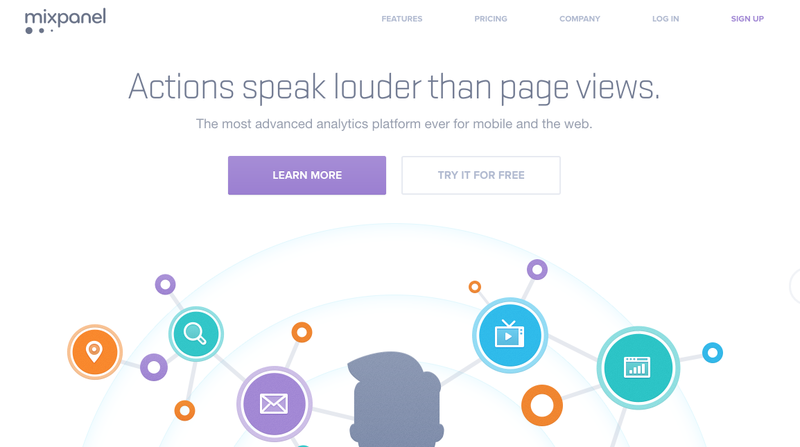 You can sort out all your analytics on their platform without using any new code. Its SDK also gives developers the chance to add several lines of code to switch between different analytics tools. Core Features: Data integration and team collaboration. Supported platforms: iOS, Android, Android Wear, and Xamarin. Pricing: It has both free and paid versions, starting at$39 per month. Appsflyer is an all-in-one marketing tool with analytics. You can track in-app purchases, app installs, and app engagement with one tool. Core Features: ROI and targeting optimization. Supported Platforms: iOS, Android, Windows, Marmalade, Unity, and Appcelerator. Pricing: There is a free version, and pricing starts at $0.05 between one to 5000 non-organic installs. Lets you create personalized app experiences in real-time without app store submissions. App publishers have the option to create different app interfaces and features for any of their customer segments anytime. This can drive up app engagement and create new interactions with customers. 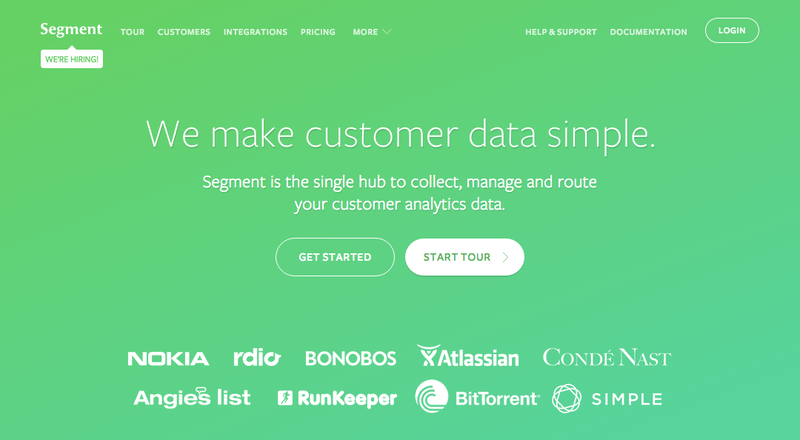 Core Features: All inclusive analytics and segmentation. Pricing: Free. Pricing starts at $100 per month. 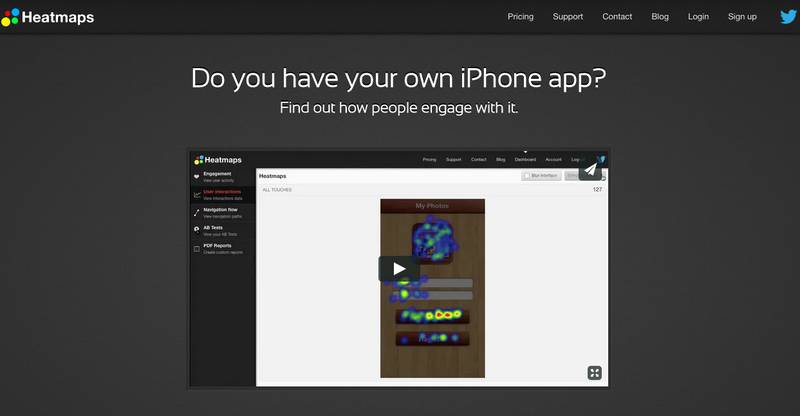 Heatmaps help app developers record all app touches, gestures, and device orientation. It also provides graphs that analyze user flow. Core Features: User movement analysis and recording. Pricing: Starts at $95 per month with special enterprise pricing. Focuses on providing you with reports on e-commerce and segmentation to help you measure you ROI and monitor the most important indicators you set. Based on your needs, you can customize it and choose what features you want to use. 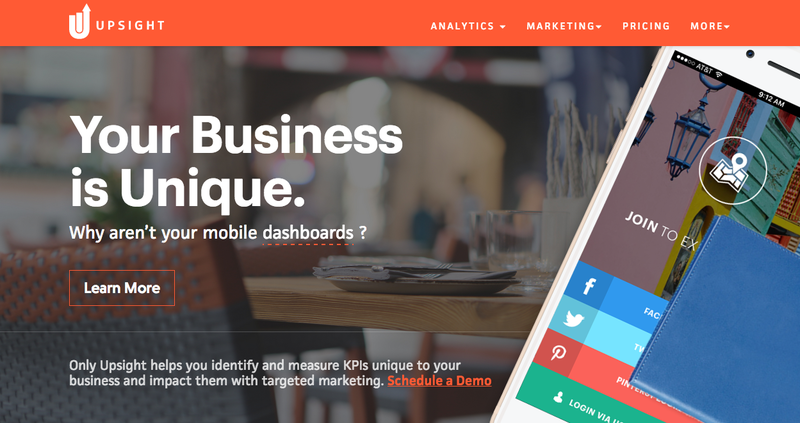 Core Features: KPIs monitoring and customization of ROI tracking. Monitor unique business KPIs, explore app and user data, and create personalized user experiences that impact app performance. Core Features: Core acquisition reports and funnels analysis. Pricing: Free version is available. Pricing starts from $500 per month. 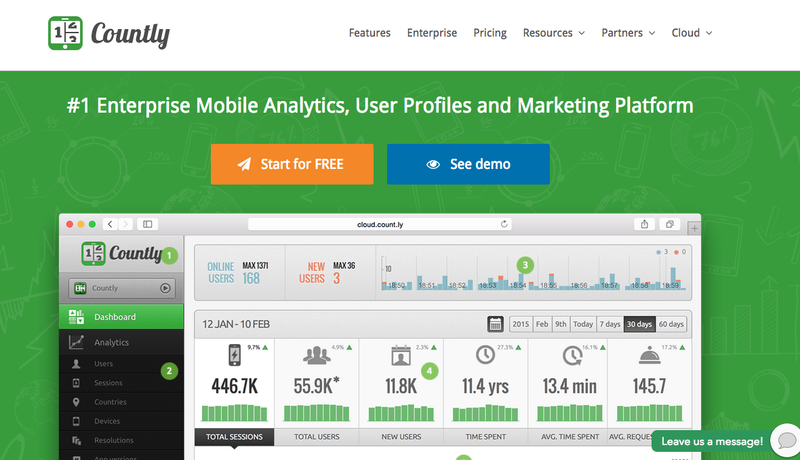 Almost all mobile analytics tools have free versions or trials. Shortlist the tools you think work best for you app and try them for a short while to decide which one to go for. For more tips about making your app better, check out our 29 Growth Hacks to Skyrocket Your Mobile Apps. While choosing an analytics tool for your app, make sure to check out Instabug. We can help you with user communication, engagement, and retention! 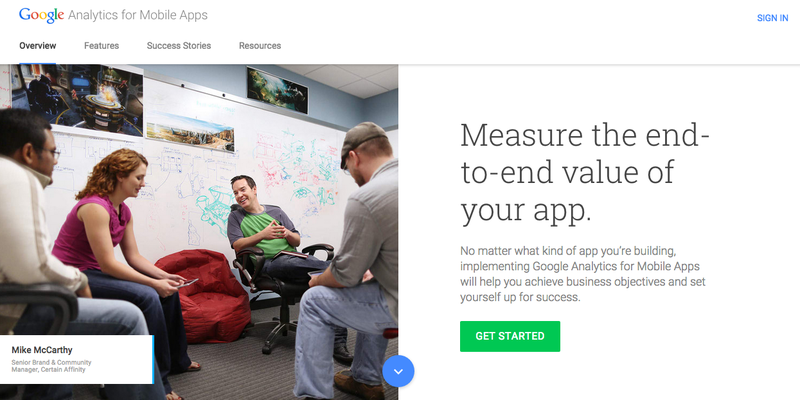 NOW IT’S YOUR TURN: What is your favorite app analytics tool? Let us know in the comments below.